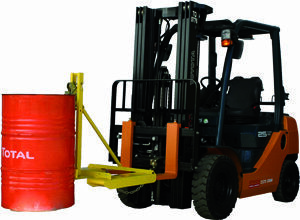 Easily lift, raise and tilt loaded drums with the Bremco Light Duty Forklift Drum Rotator. 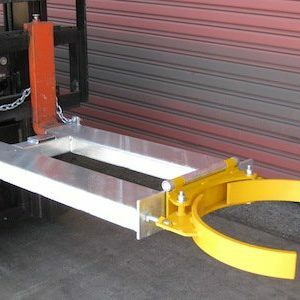 This unit includes a three metre pull-chain loop, allowing control from the driver’s seat. 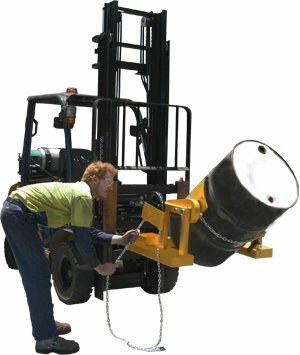 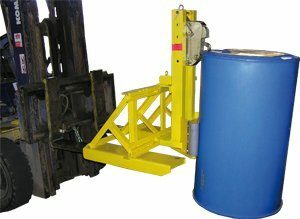 Recommended for occasional use, otherwise see our Heavy Duty Forklift Drum Rotator.